Super comfy. Super soft. 100% Earth Friendly. 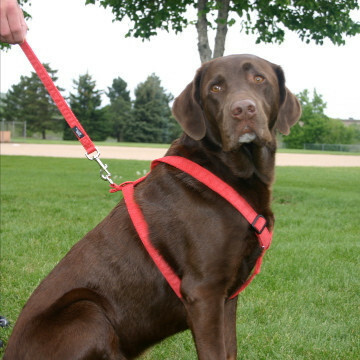 Our hemp basic harnesses have a more comfortable fit than the traditional "H-Style" harnesses. 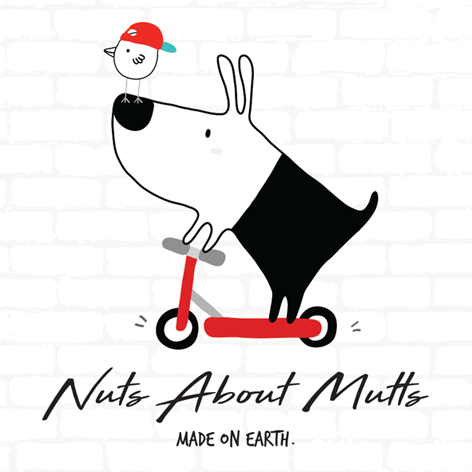 The adjustable shoulder straps are angled to contour around dogs’ necks and shoulders. They also feature an extra long sternum strap designed to fit a wide range of body types. No more puckering and loose body straps. Constructed to last with a heavy-duty side release clasp on the adjustable girth strap. Hemp is easily grown without the use of herbicides, fungicides, and pesticides. Hemp is a sustainable, biodegradable crop. * Sustainable means meeting the needs of the present without compromising the ability of future generations to meet their needs. This applies to social, economical, and environmental perpetuity. * Hemp is naturally anti-bacterial,anti-microbial, and resistant to mold and mildew so they won't smell like synthetic collars. * Hemp fabric won't cause hot spots or pull on your dog's hair.